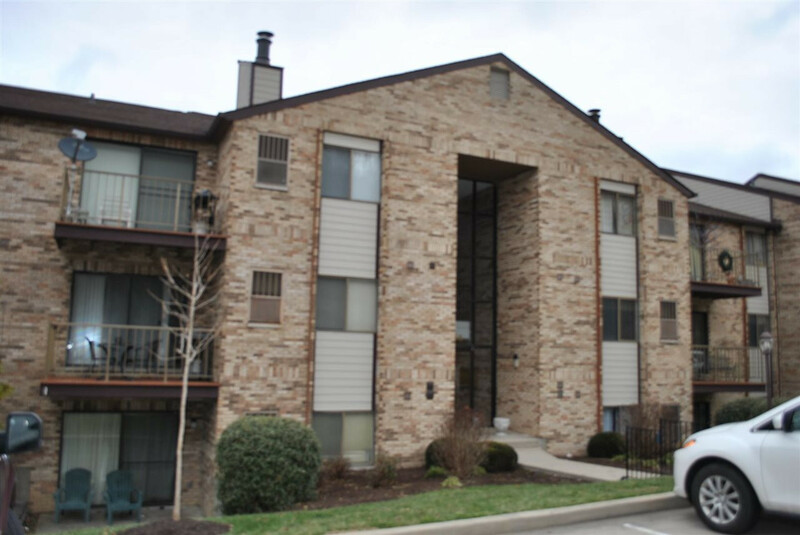 2 Bed, 2 Bath, Middle floor unit with only 8 steps from entry. Community has 2 pools and 2 clubhouses. Convenient to everywhere. Sold As Is to settle estate. Great unit ready for your cosmetic updates. Immediate occupancy. Community is FHA Approved.